Barbara started her wine career in 2011 at Berry Bros. & Rudd, working in the events department. 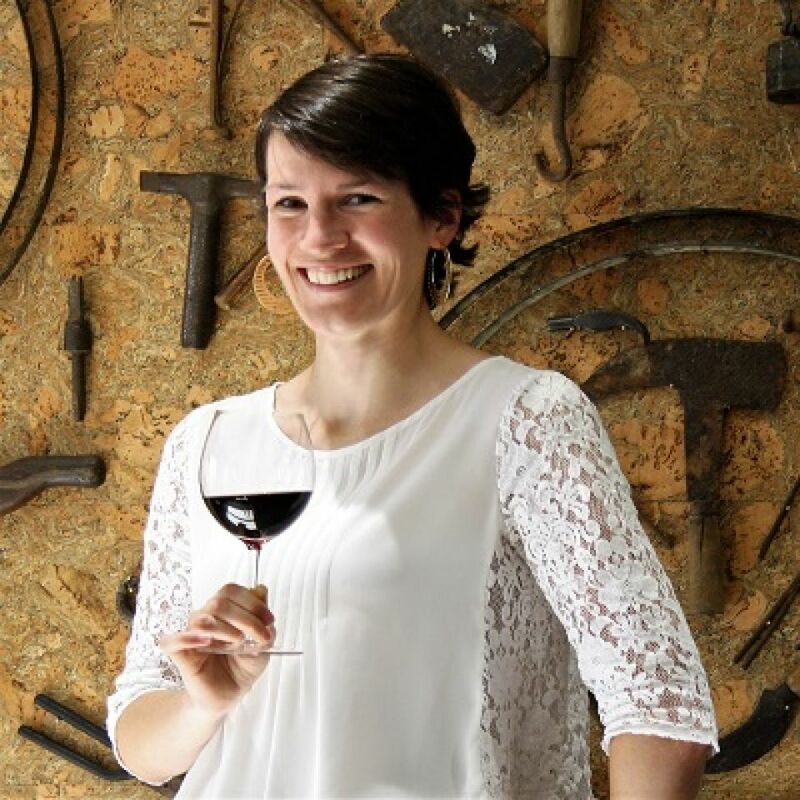 She currently coordinates and hosts a wide range of events in BB&R's extensive cellars, spanning introductory wine courses to in-depth tastings and masterclasses, dinners, lunches, one-day schools and WSET courses. Whilst she teaches on both classic and newer wine-producing regions, her particular passions are Burgundy and Italy.